Just arrived a nice shirts of royal oxford. 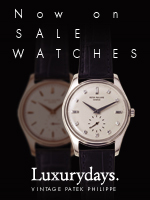 : PATEK PHILIPPE Blog by Luxurydays. 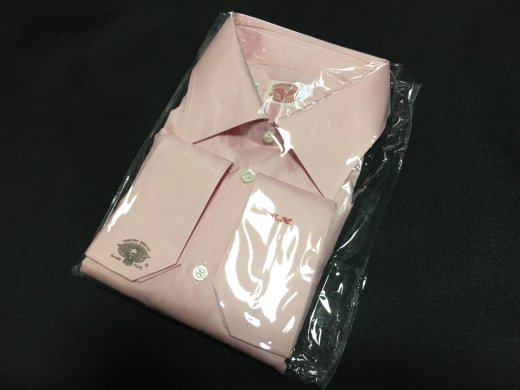 Just arrived a nice shirts of royal oxford.